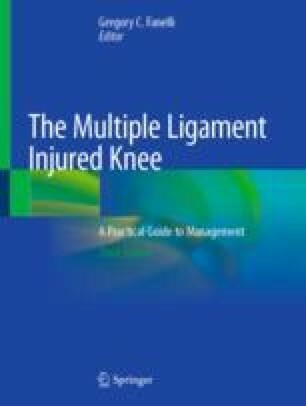 During the past several years, advancement in the surgical techniques and rehabilitation for the multiple-ligament injured knee has allowed patients to return to a higher level of function than previously considered following these devastating knee injuries. This chapter will provide guidelines for developing a rehabilitation program based on current scientific theories and experience gained over the past 25 years treating this challenging patient population. It is not intended as the final word but as the blueprint for implementing rehabilitation programs that can be modified depending on each individual patient’s need. Communication between the surgeon and the rehabilitation specialist is essential to assure that patients are able to progress steadily without compromising the surgically treated structures.